It's been well documented that our physical and emotional wellness intersect. We need management tips and we need them bad because, let's face it, there are days that everything is just overwhelming. Everything we read tells us to sleep and get rid of the stress in our lives. What happens when we just can't seem to do that? The one thing we don't want to hear is the rest, move and sleep platitudes. Like I said, very good things but those words tend to really irritate us especially when we are really hurting. We would do those things if we could. Don't compound the situation by telling us what we already know. Stress makes us crazy. That old pesky fight or flight light that goes off and sends cortisol running through our body. I remember the feeling. My muscles would tighten and my heart would beat faster. It seems like your senses are sharper. I thought I would thrive in that environment and I loved it. However...... If chronic stress can rewire the brain then I must be really screwed up. The body needs to shut off the switch and therein lies the problem. The stress felt so normal for so long that it tends to give you a warm, fuzzy feeling but the price that you pay for that over-achieving, perfectionist, familiar feeling is a very heavy toll on your system. You put a bulls-eye on your back. Put the effects of stress together with a central nervous system dysfunction that is found in Fibromyalgia and you have a recipe for disaster. We have to find a way to breathe through the stress. Do whatever it takes because we have to. Try yoga, aromatherapy, acupuncture, massage, biofeedback.....anything.....going outdoors and looking at the sky......whatever it takes to relax. Having said that, removing yourself from your mind isn't easy. The wheels keep turning. There has to be some way that you can shut the door and stop. Even if it's just for a few moments. Put on your headphones and listen to some of your favorite songs. Place your head on the pillow and shut your eyes. Go to the beach or to the place where you felt warm and safe and stay there for a little while. Sit outdoors and look up at the sky and just "put it in neutral." Our support group is focused on emotional wellness this month. I really needed to hear it this month. I'm in one of "those places." What was said was so simple but it was brilliant. It was something we all can relate to and know exactly what it means. 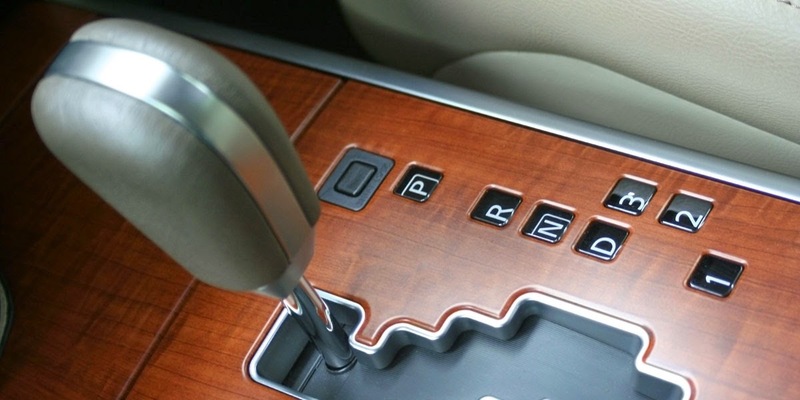 When you feel yourself caving and life seems stressful take that gearshift and place the car in neutral. I was amazed at how simple, effective and how much it helped. That's all we need to say to ourselves. And put it in neutral. As an added FYI Judith Westerfield posted about "I'm safe" on her website. Read this as well. It truly helps!! !